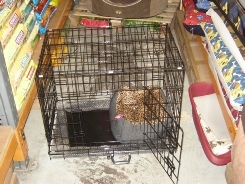 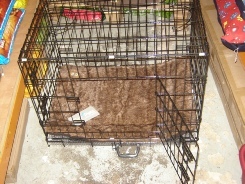 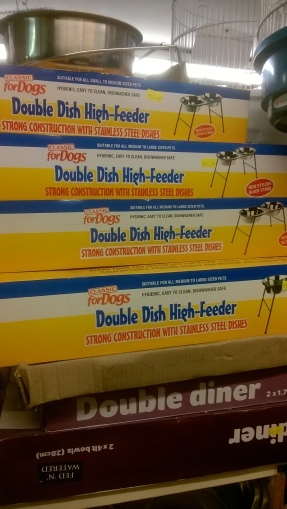 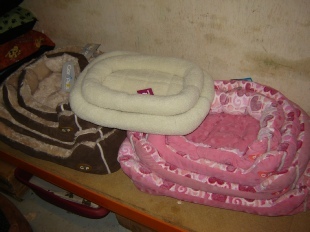 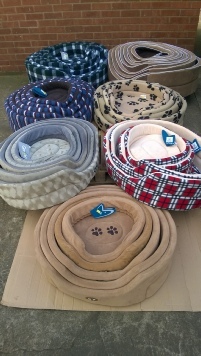 Dog cages varying in size from 24” long, as shown, all the way up to 48” in length. 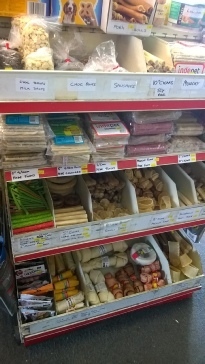 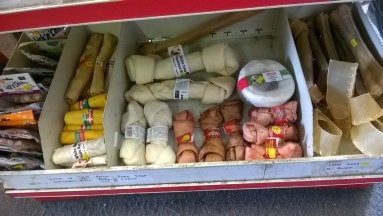 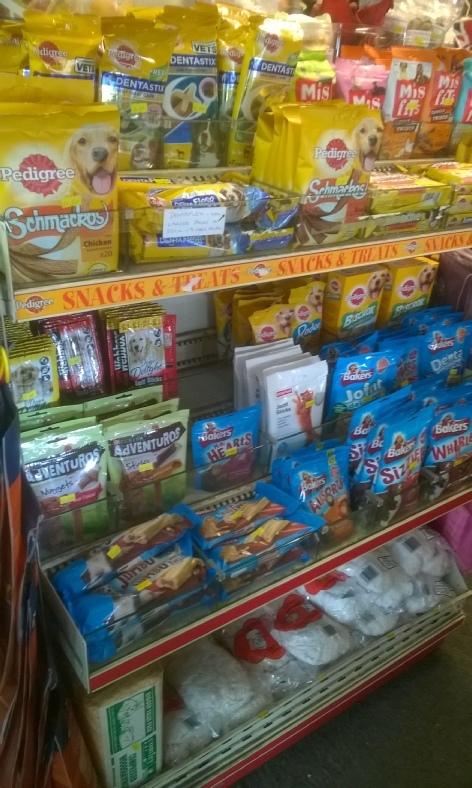 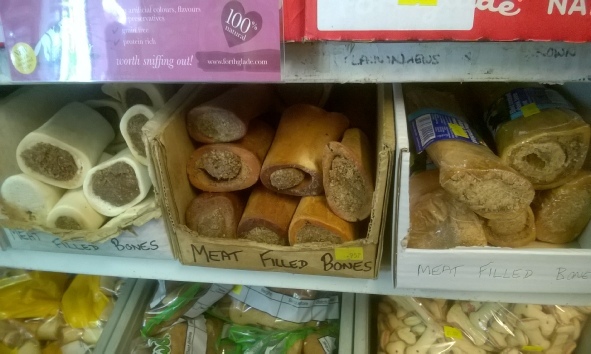 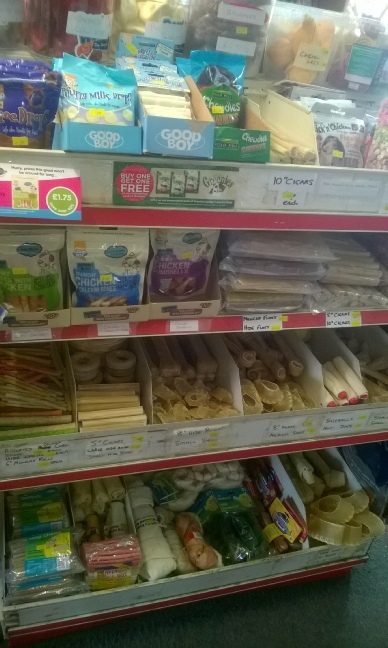 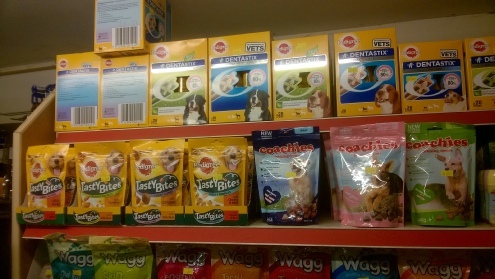 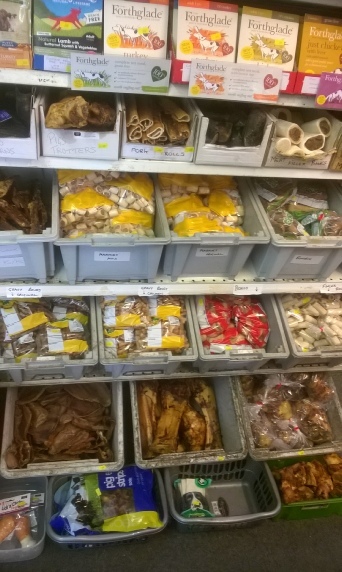 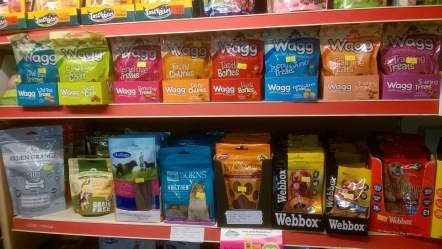 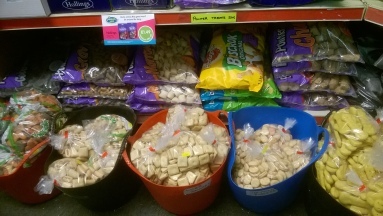 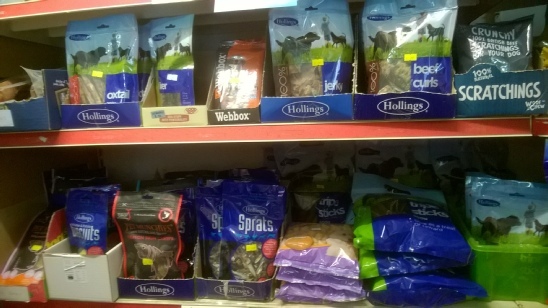 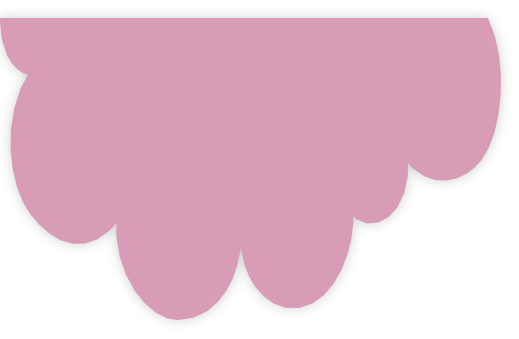 We stock a large selection of treats and chews, from pigs ears and trotters to hide chews, as well as meat filled bones. 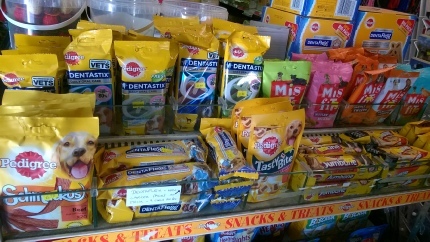 We also sell a large range of treat biscuits. 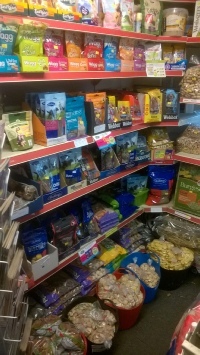 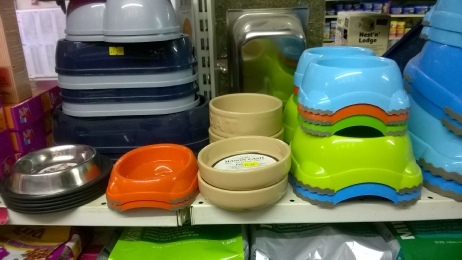 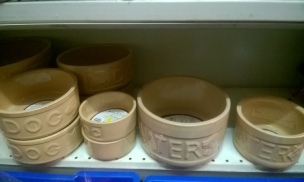 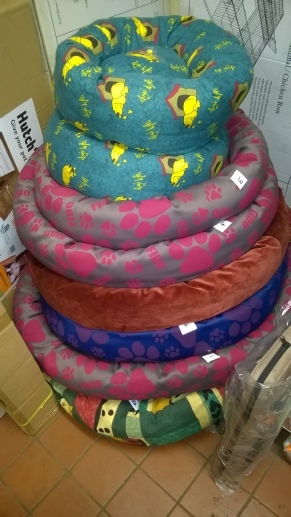 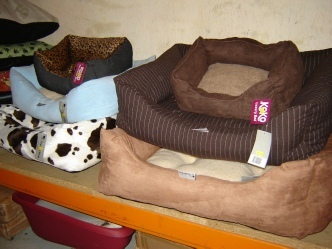 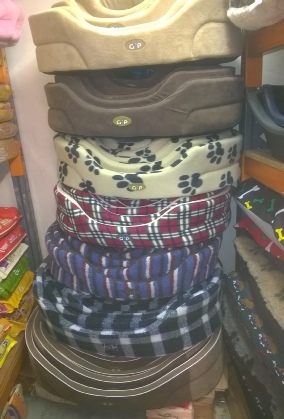 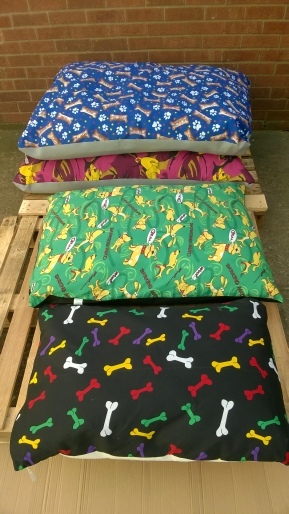 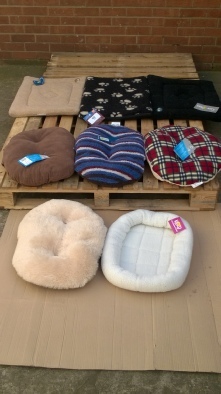 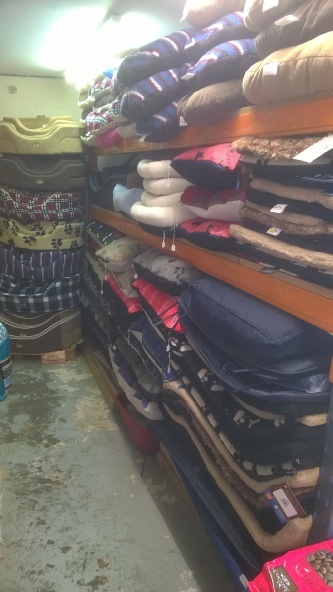 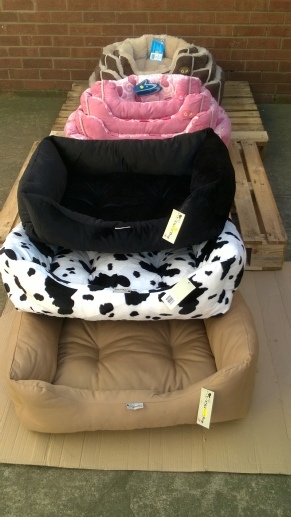 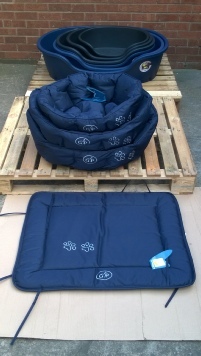 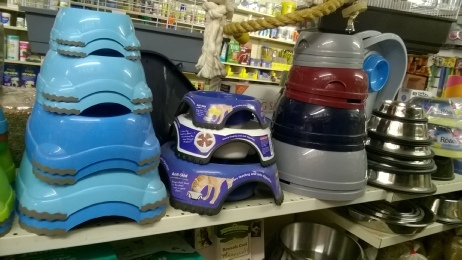 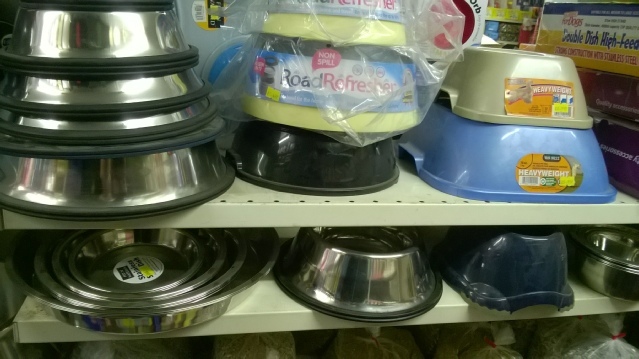 We are a stockist of Gor Pets products and items not in stock are able to be ordered in for you.